Did you enjoy Little Fires Everywhere? Want more Dittos and book suggestions? You can find our Recommendations page here. 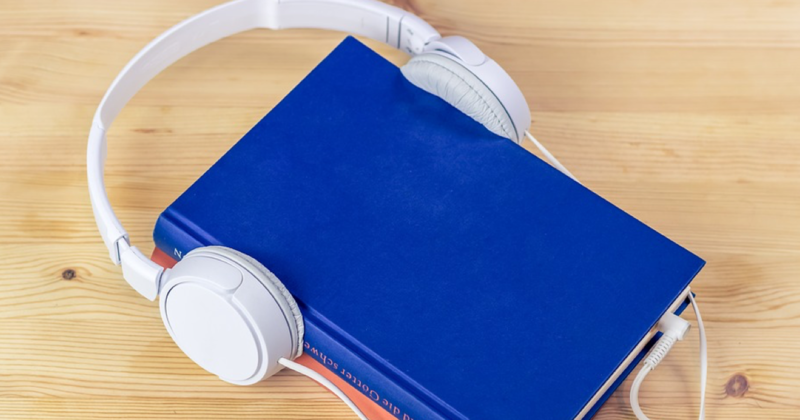 June Is National AUDIOBOOK MONTH! Maybe you already love audiobooks; been hooked ever since you got The Lord of the Rings on 13 audio cassette tapes for your birthday in 1987. Or maybe you’ve just started to notice how many people seem to be listening to audiobooks these days. It may never reach the popularity of good old print (ink or digital), but the number of people that are discovering the convenience and appeal of having a book read to you while you drive/mow the yard/jog/wash the dishes/etc. is growing all the time. If you’ve been curious but hesitant, there is no time like National Audiobook Month to try out audiobooks for yourself. To help get you started, below is a list of the best audiobook recommendations for newbies from goodreads.com. Interested? Don’t forget to stop by the library to check them out on CD or to download the e-audio version to listen to on your phone or tablet. Big fan of the series or pumpded about book 4, Iron Gold? Here are some others things you might enjoy.